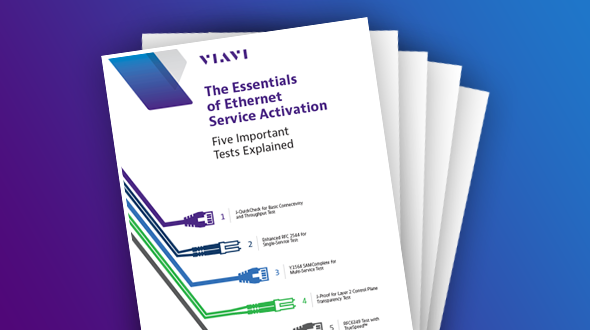 Ethernet Service Activation Test | VIAVI Solutions Inc.
As businesses demand more and more network capacity, the pressure is on service providers to deliver scalable, secure Ethernet services quickly – without errors. The last thing a field operations team wants to do is return to the scene of a failed installation. Your customers want easy, well-priced access to reliable high-speed, cloud-based data services such as streaming, Internet of Things, and next-generation networks. At the same time, you’re keen to supply them with new services. Your goal is to turn up and monitor Ethernet connections quickly, safely, and cost-effectively. 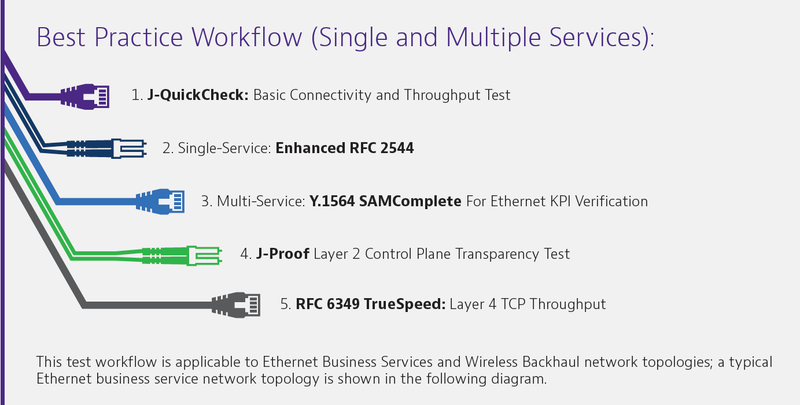 We can help you activate and monitor your network with a portfolio of proven tools developed by our experienced engineers and customers like you. 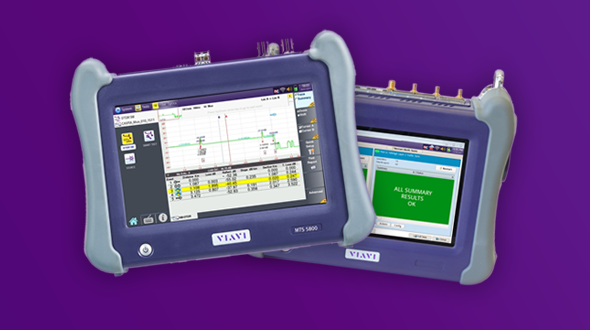 The VIAVI T-BERD/MTS field testers are recognized as leading field testers featuring ease of use, portability, StrataSync cloud storage, and reliability.